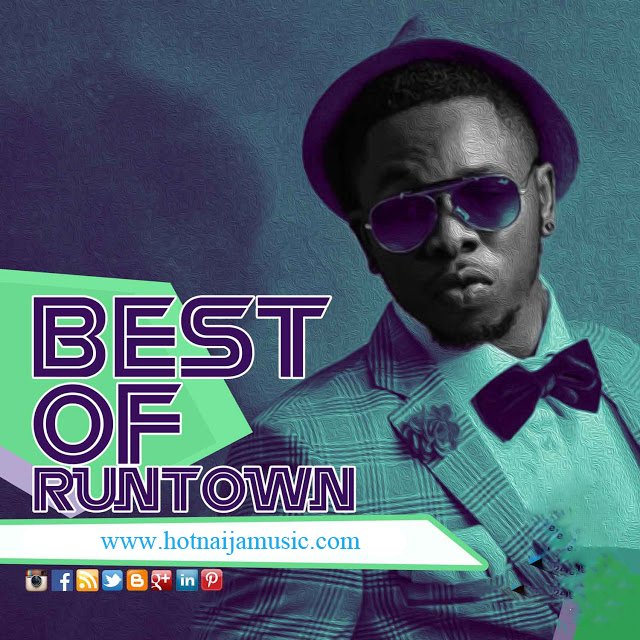 Hot Naija Music presents Best of Runtown mix 2017 by DJ Bright Chimex. Best of Runtown Mix 2017 is a compilation of all the best songs by Runtown. Check out the tracklist below.